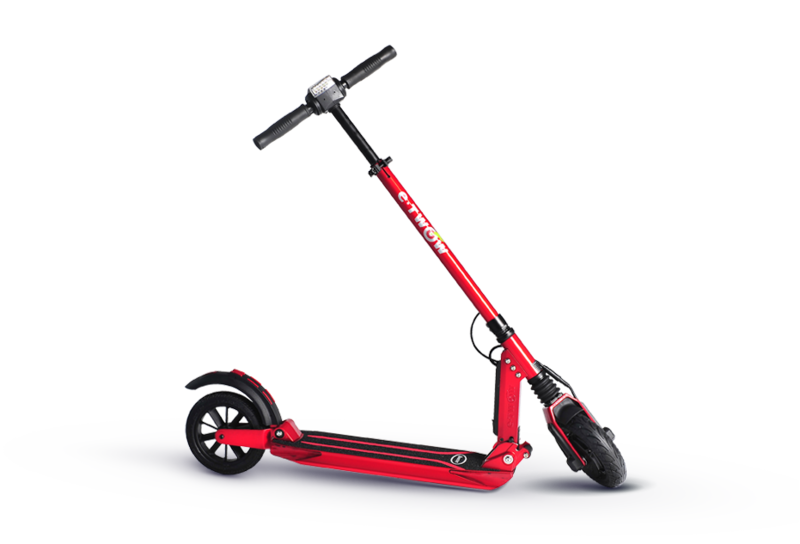 What is the power consumption of an E-TWOW Scooter? 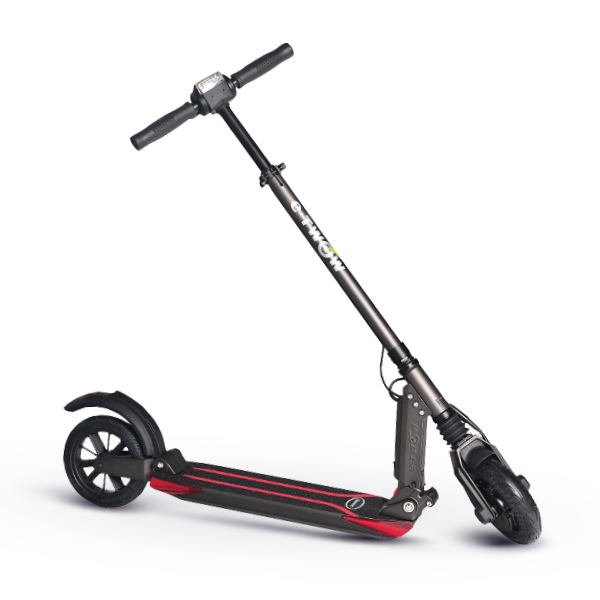 What is the maximum speed of an E-TWOW scooter? 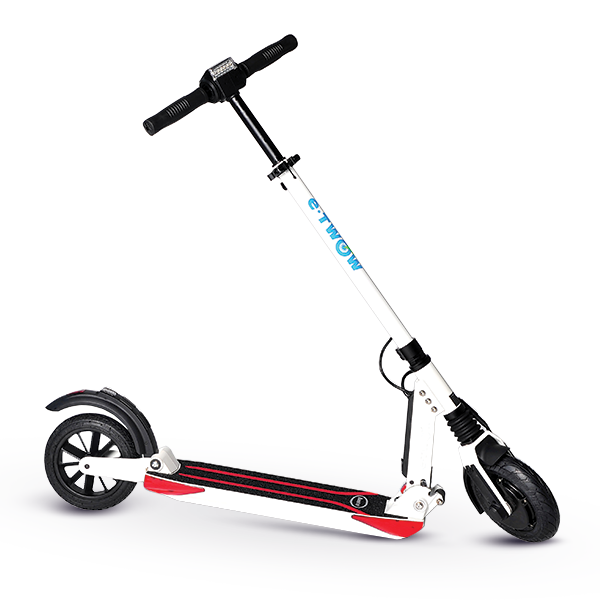 What is the autonomy of E-TWOW Scooters? 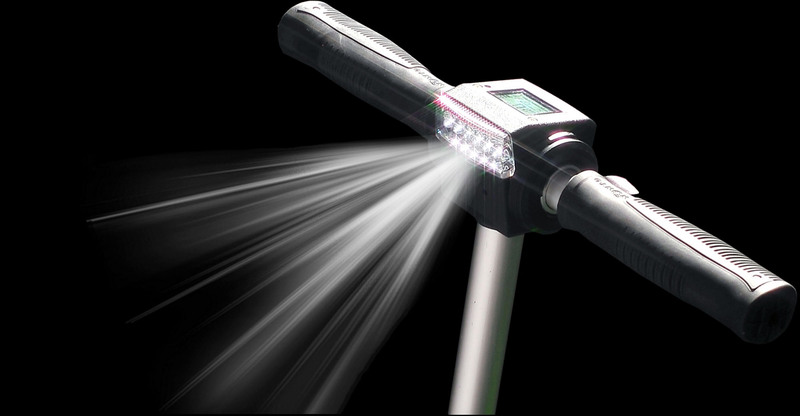 What about the E-TWOW lighting system? 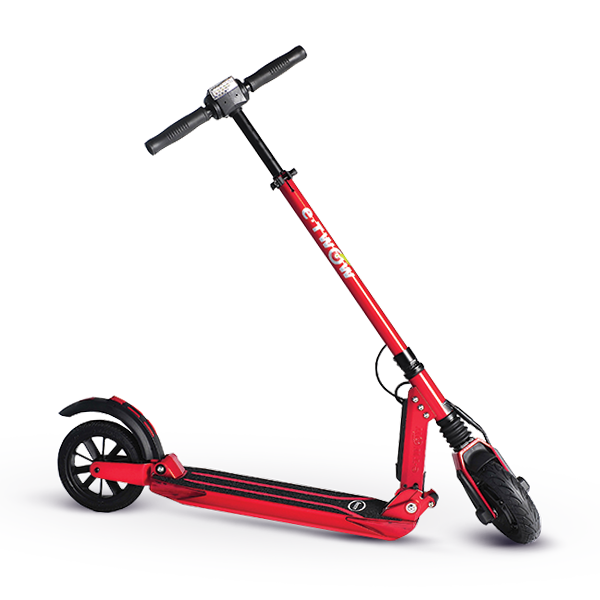 What are the dimensions of an E-TWOW scooter? Must be a natural born rider? 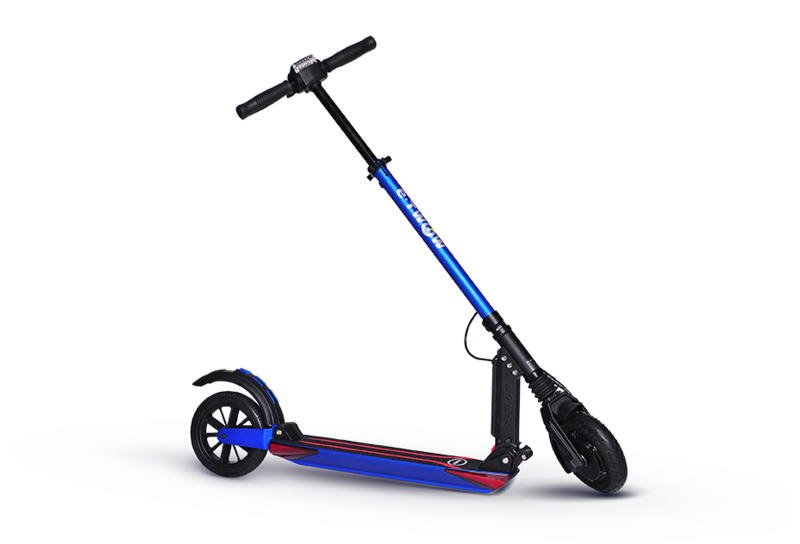 The E-TWOW Scooter has a power consumption of only 6.15W/km (with the LED lights turned ON). 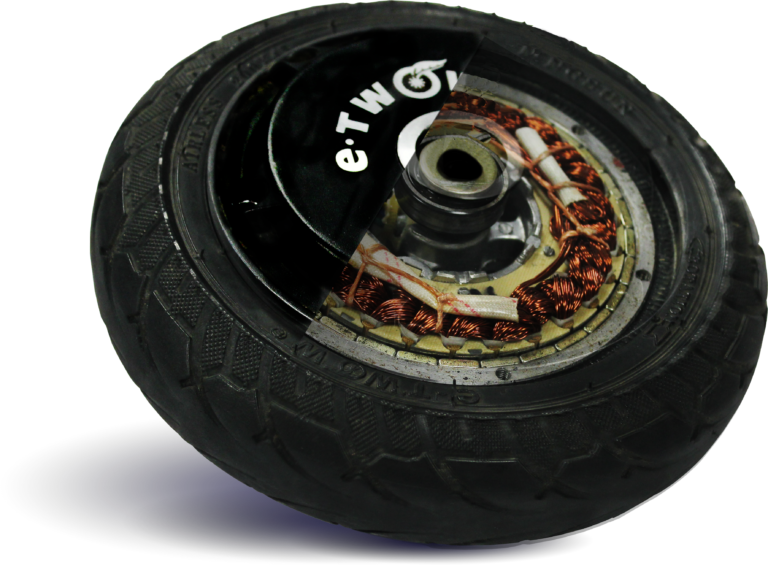 The E-TWOW reaches speeds of up to 36km/h! Many countries have a legislation that imposes a speed limitation. 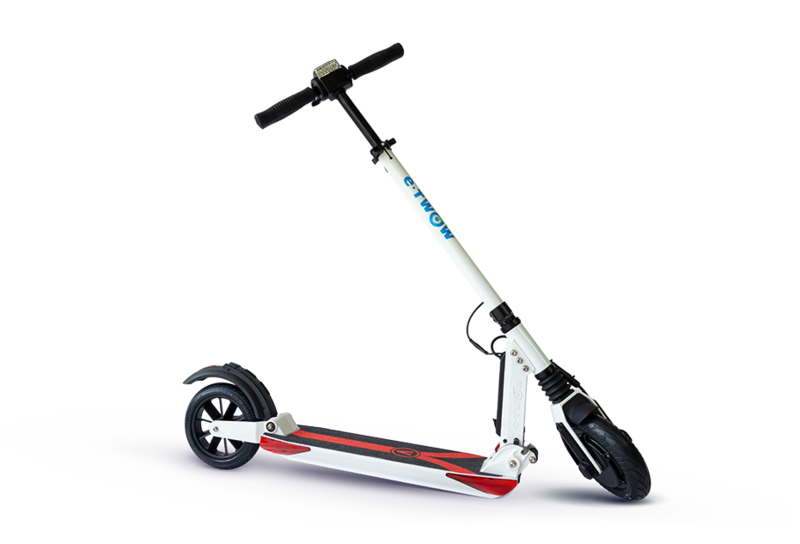 The E-TWOW scooter features a great particularity – the speed can be limited according to the legislation of every country, so once a maximum speed is set, the scooter won’t exceed that speed. The preset speed limitations are 6 km/h, 12 km/h, 20 km/h and 25 km/h. This function can be activated or deactivated from the central control unit, according to the user’s needs. 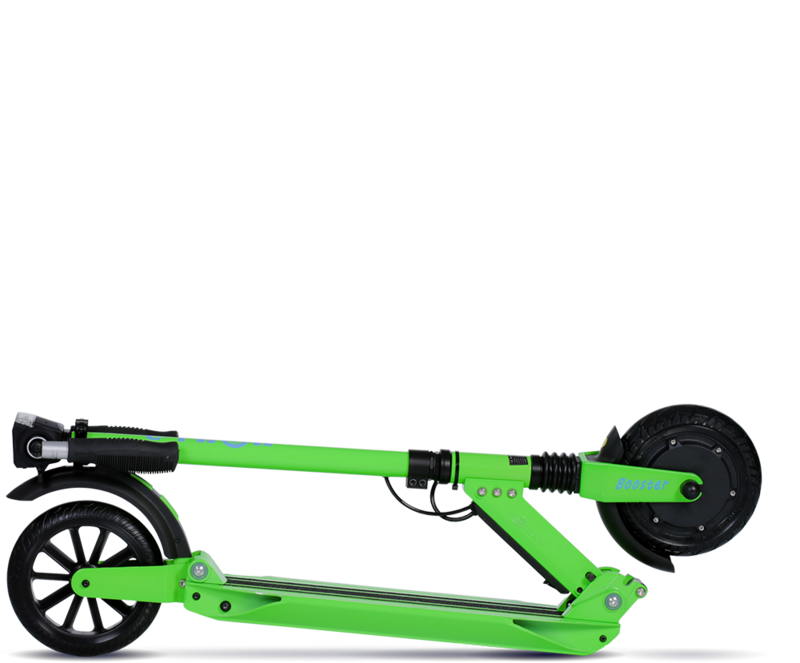 The autonomy is between 30 and 45 km/h and it was calculated at a constant speed of 20km/h, with a load of under 75kg and with a wind speed of under 10km/h. 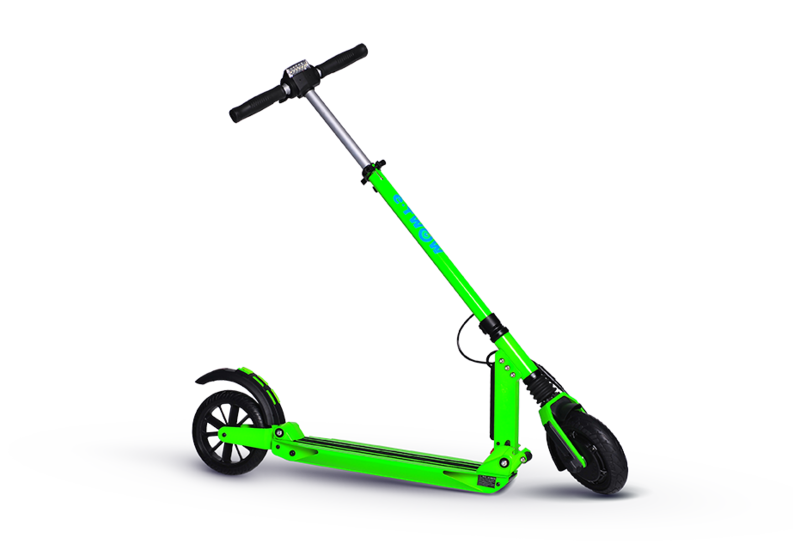 The E-TWOW is the first scooter to use the KERS technology (KINETIC ENERGY RECOVERY SYSTEM) through the magnetic braking system, so the autonomy can be increased up to 60 %. 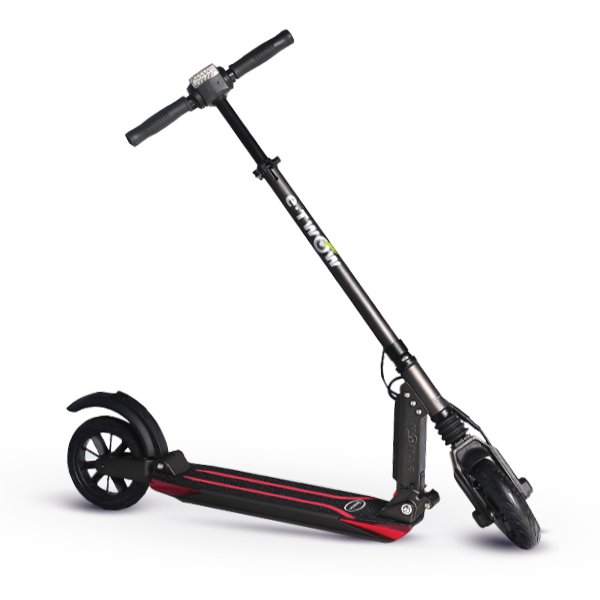 This system is used in Formula 1 cars and it’s the first time such a technology was integrated in an electric kick scooter. 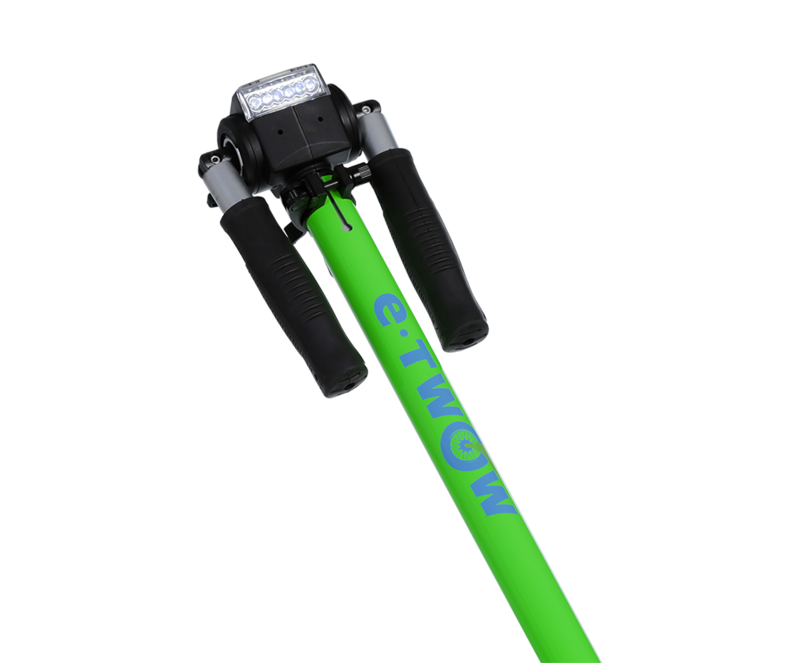 1.5h-2h (4A charger) or 3h-3.5h (2A charger). When you get the E-TWOW electric scooter for the first time, we recommend to charge the battery fully before using it, and charge it once every three months if you stopped using the scooter. The scooter has a double breaking system: it uses a magnetic brake (without any friction), which also activates the KERS technology and a rear foot brake that stops the scooter instantly, which makes your ride a very smooth, safe and comfortable one. The E-TWOW Scooter is equipped with a lighting system made up of 6 powerful white LED lights and a sensor that will automatically start the headlight when the ambient light is insufficient. 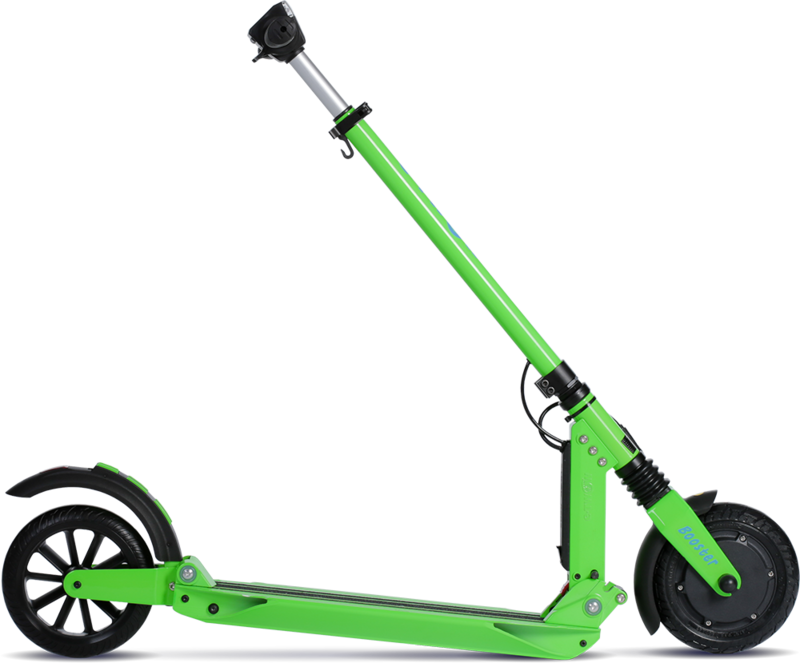 The E-TWOW scooter is a completely foldable electric scooter (patented). The folding process is done in 3 easy steps and it takes only a few seconds. 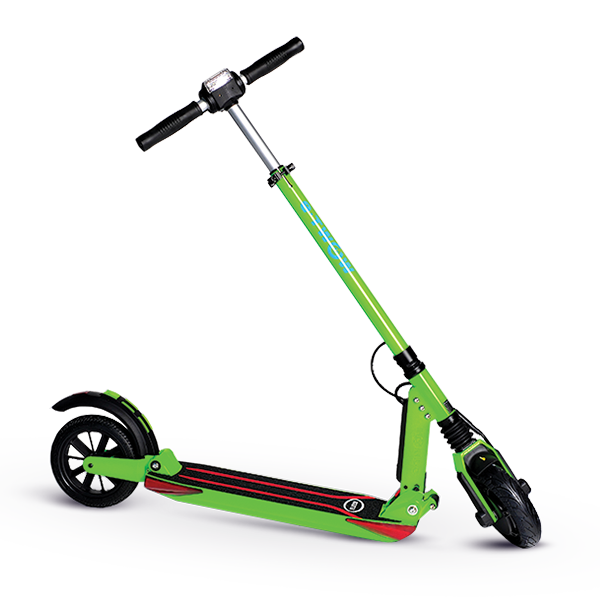 It is height adjustable, it features handlebar folding, and main body folding. 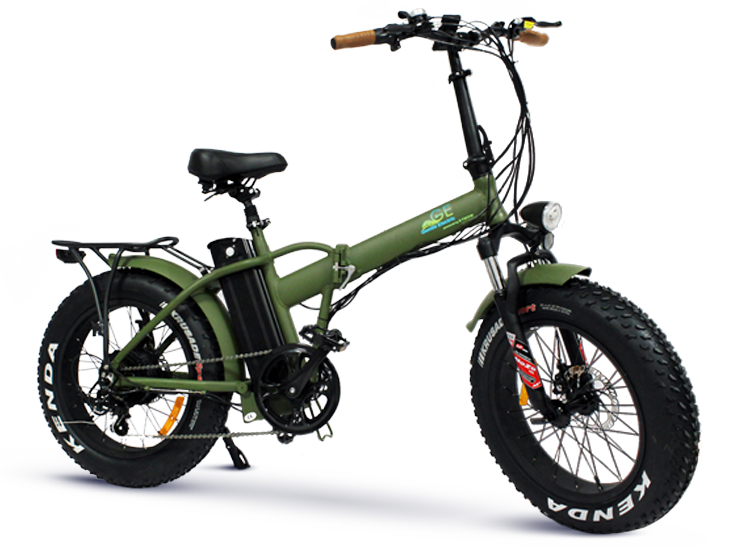 Moreover, it also has an automatic unfolding body. 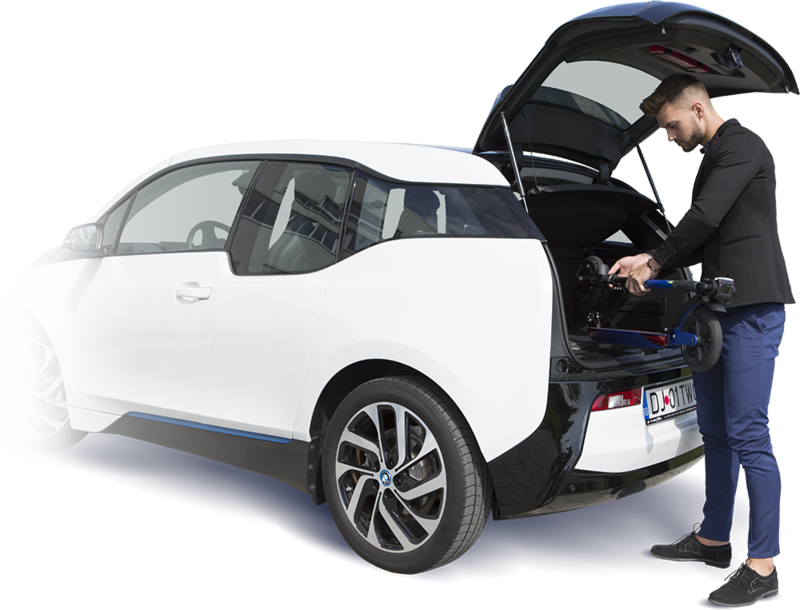 The entire folding systems has never been used until now for such a vehicle. 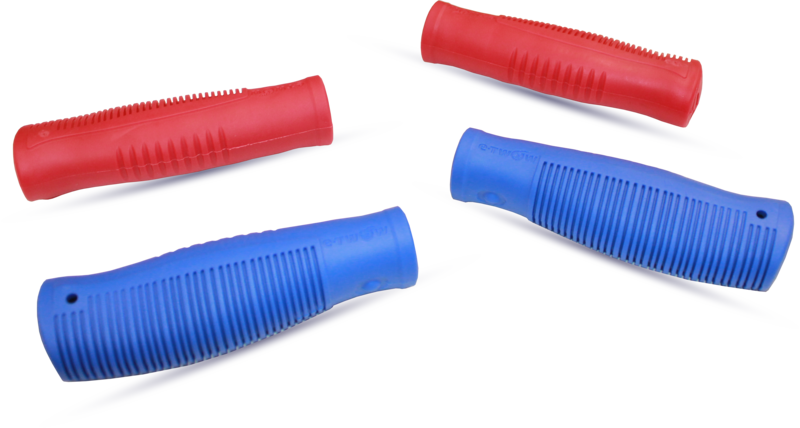 Unfolded: 940 x 135 x 1160 mm | Folded: 945 x 135 x 300 mm; which makes it very easy to carry and store (for example, you can store it under a desk, in a suitcase or in a locker), and it is virtually unnoticeable at your feet or under the seats of a bus or a train. 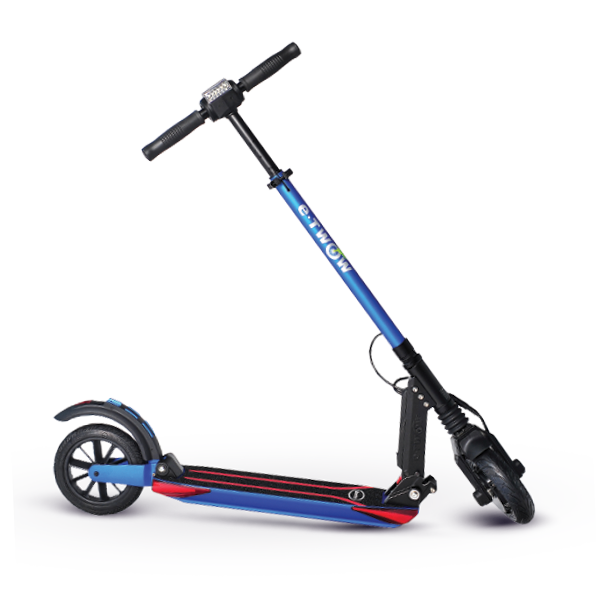 The design of the E-TWOW scooter offers a very stable and easy ride, even for people who have never used a scooter before.